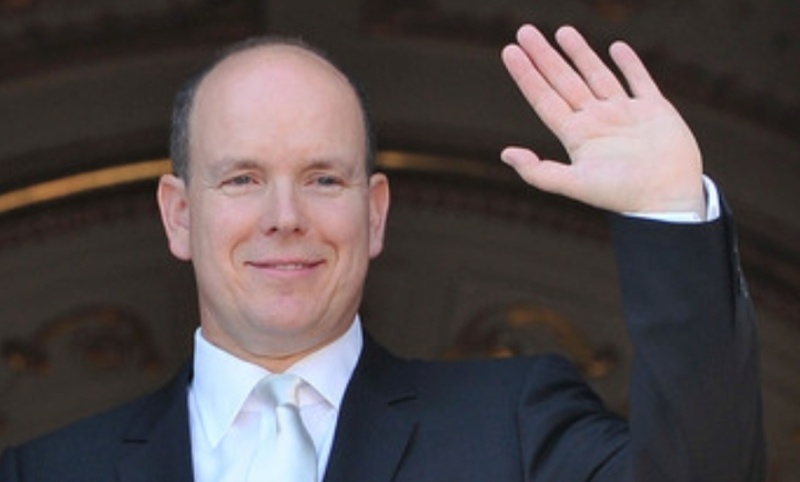 His Serene Highness Prince Albert II of Monaco Attends the Ceremony of the Sainte Dévote. His Serene Highness Prince Albert II of Monaco attended the celebration of the Festival of Sainte-Dévote, the patron saint of the Princely Family of Monaco, the Monégasques, and the Diocese of Monaco, on January 26, 2013. The Sainte-Dévote is also the patron saint of the island of Corsica. “Tradition holds that she was a Corsican woman born around 283 AD at Mariana. A young virgin, she had decided to devote herself fully to the service of God. By order of the prefect Barbarus, she was imprisoned and tortured for her faith. She was martyred at Mariana by being stoned to death. This evening the sovereign prince along with dozens of Monégasques as well as members of the Diocese of Monaco participated in a torchlight ceremony in front of the Sainte-Dévote church. A boat was placed in front of the little church whereupon Prince Albert II along with other participants set the boat ablaze and celebrated. Tomorrow – per tradition — the princely family will attend a traditional Mass at the Cathédrale de Monaco then proceed to the Palais Princier de Monaco where the family will make a balcony appearance. A rare photo of the late Princess Diana was recently sold at auction to an “… unnamed investor from California for $18,396 (£11,000)…” according to the Sky News. Please click here for more information about the purchase. On Friday, January 26, 2013, the official website for the Spanish royal family removed a page dedicated to His Majesty King Juan Carlos I of Spain’s son-in-law, Mr. Iñaki Urdangarín, the Duke of Palma. According to the Spanish newspaper, ABC, the decision to remove Mr. Urdangarín from the website was due to “…new incriminating emails sent by Mr. Urdangarín to his former Instituto Nóos business partner, Mr. Diego Torres.” The two are accused of embezzlement, fraud, misuse of public funds, and forgery from the non-profit organization they once presided over, Instituto Nóos. For more information about this latest news please click here. 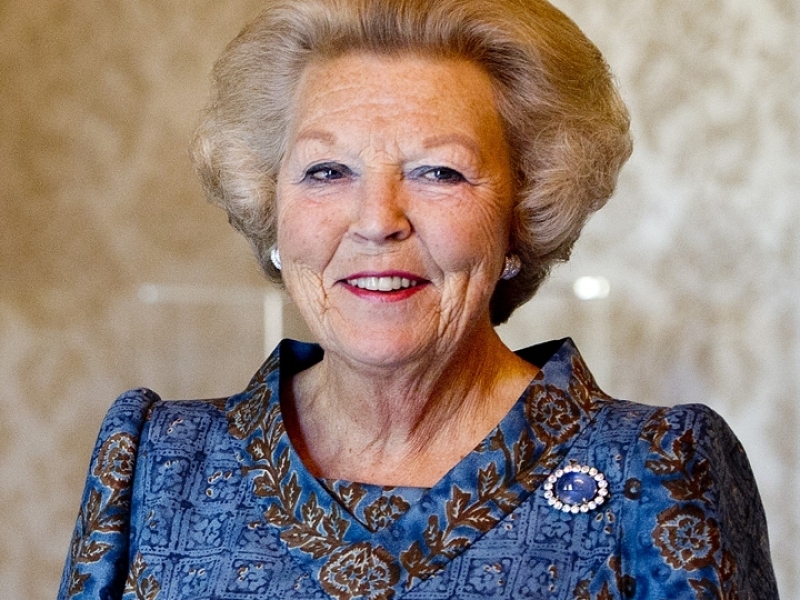 Her Majesty Queen Beatrix of the Netherlands along with Their Royal Highnesses Prince Willem-Alexander of Oranje and Princess Maxima of the Netherlands continued their state visit to Singapore on January 25, 2013. “…Singapore-Delft Water Alliance (SDWA) and NUSDeltares. The Queen and the prince and princess gained insights and updates on the latest water research collaborations between scientists from the National University of Singapore (NUS) and their Dutch partners. The royal family also visited the Nanyang Technological University, attended a meeting with a Dutch community living in Singapore, and much more. And, finally, if you are interested in watching a 30 minute program from the Dutch network, NOS, about Her Majesty’s state visits to Brunei Darussalem and Singapore please click here (in Dutch). 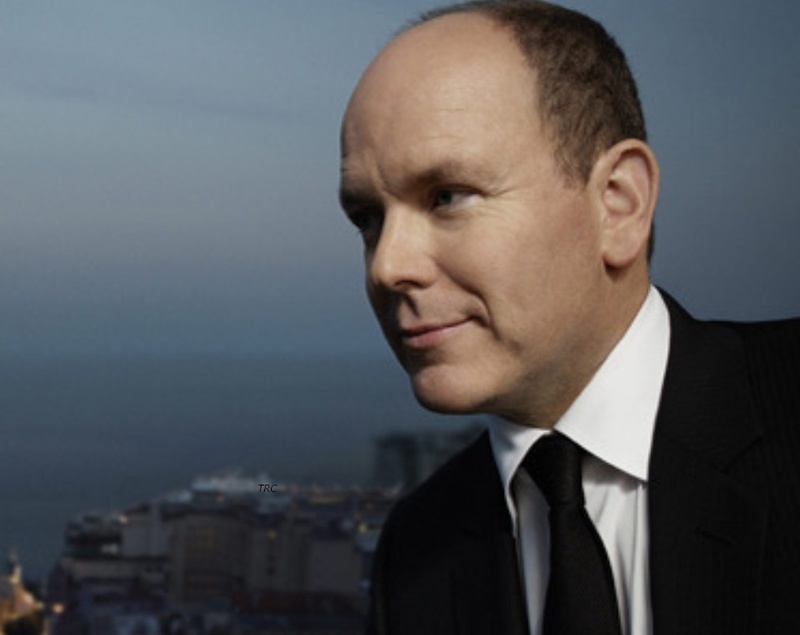 His Serene Highness Prince Albert II of Monaco Attends the 2013 World Economic Forum. On January 25, 2013, His Serene Highness Prince Albert II of Monaco participated in a panel discussion entitled, Bolstering Ocean Resilience, during the 2013 World Economic Forum in Davos, Switzerland. Topics addressed during the event included defining ocean economies, creating protected areas and developing fish banks.